Add some magic to your next gathering, corporate event or social shindig with professional on-site Tarot readings! Zhana is a professional reader and intuitive. 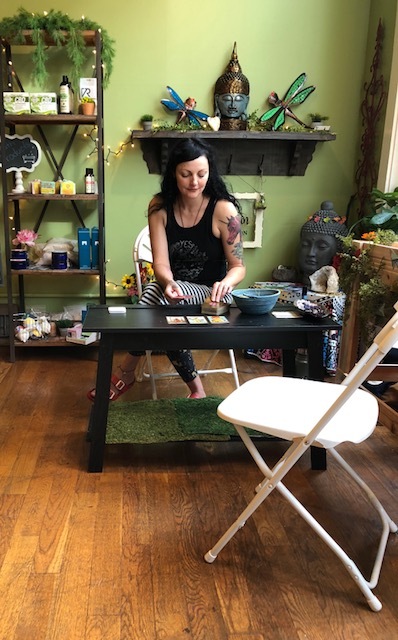 She has been regularly teaching classes on Tarot and magic for over two years and has been reading Tarot for a decade.